The main goal of the Smith Horse Company is to provide a holistic, natural path of nutritional care, management, and training.Showcasing horses as athletes, on a competitive level, enables us to support our belief and the horses well-being. Smith Horse Company is located just south of Chicago, in Kankakee, Illinois. The farm is divided between pastures and paddocks, and state of the art barns. We have both indoor and outdoor riding arenas and are close to the Kankakee State Park Horseback riding trails. Our barns are heated in the winter and well insulated for a cool summer. A unique aspect of Smith Horse Company is that we are a green/eco-friendly facility. Our farm was made from recycled materials when we could use them. 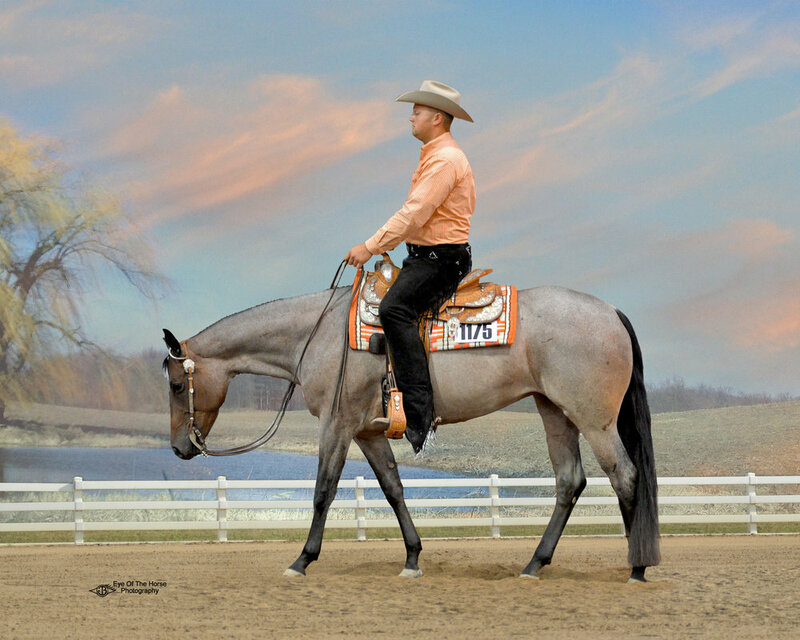 We specialize in Arabian/Half-Arabians and Quarter Horses, although all breeds are welcome.